Photo by Pete Forsyth, May 31, 2008. Licensed CC BY-SA 4.0. 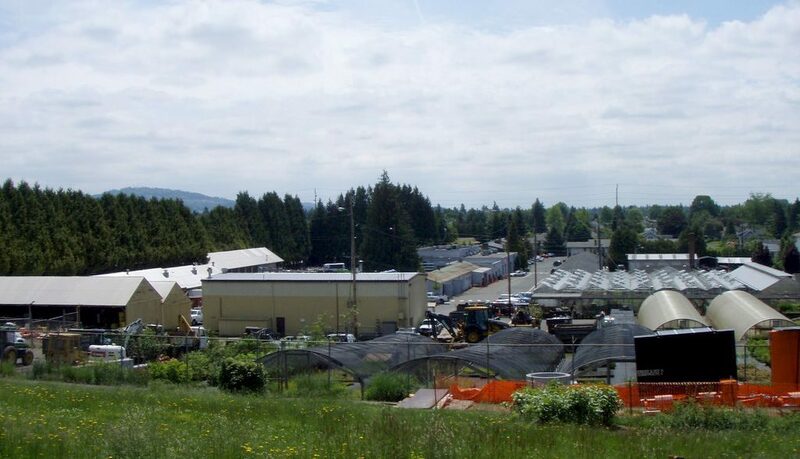 At this month’s meeting (Thursday, March 21, at 7pm; see the sidebar for details), the South Tabor Neighborhood Association will be reviewing the draft “Good Neighbor Agreement” which has emerged from the planning process regarding the Mount Tabor Maintenance Yard, Nursery, and the Long Block east of SE 60th between Lincoln and Harrison. Please take a look, and bring your comments or questions to the meeting!